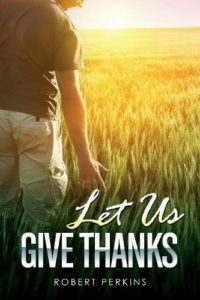 Let Us Give Thanks by Robert Perkins is a beautiful set of poems that gives thanks to God in all situations. We need to thank God as we stand on the mountaintop and in the valley. Whatever we face in life, in God there are always blessings to be had. Each poem follows a similar formula with line length and number of stanzas. The poems flow and just roll off the reader’s tongue. Many topics are covered – from technology to family to Jesus. There is always something to be thankful for. I think however your day pans out, there will be a poem for you in this collection. All the poems are beautifully written. 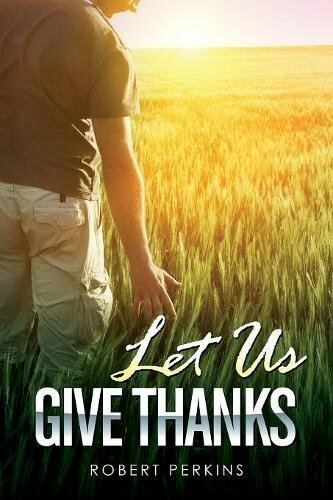 This is a collection designed for you to dip into for either personal reflection or for sharing within life groups. A beautiful collection of blessings.